AM Conservation Group of Charleston, S.C., is recalling about 37,000 luminescent night lights. 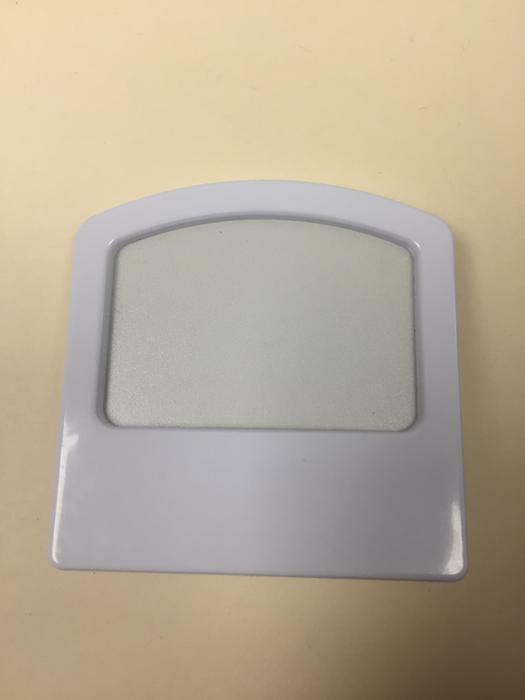 This recall involves luminescent night lights Model 2017-G, a square-shaped night light with a rounded top. The night light glows green when plugged into an electrical outlet. The back of the night light has a metallic sticker with the “UL” logo on it. If the UL label has a number on it beginning with the letter H or I followed by seven numbers, it is included in this recall. The night lights, manufactured in China, were distributed as free promotional products by various companies between November 2016 and March 2017. Consumers may contact AM Conservation Group toll free at 866 878-1060 from 8 a.m. to 5 p.m. (CT) Monday through Friday or visit www.amconservationgroup.com and click on “Product Recall” for more information.